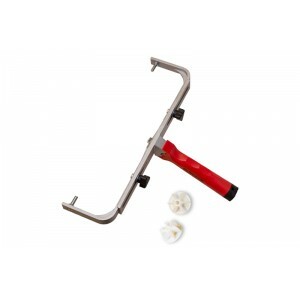 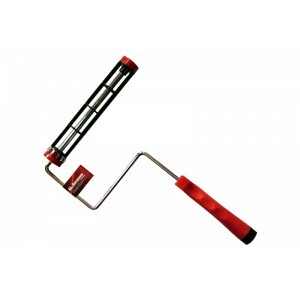 Arroworthy Barracuda Adjustable Roller Frame 12-18" (With End Caps) Professional..
Arroworthy Barracuda 9" Cage Frame Core: 1.75" - Standard UK • Sturdy & strong plastic cageles..
Arroworthy Barracuda 14" Roller Frame 1 1/2" core (fits 14" sleeve) Sturdy & strong p..
Arroworthy Finultra Angle Bundle Set contains: 1 x Arroworthy Finultra 1.5" Angle Cut Standar..
Arroworthy Finultra Angle Cut Box Set 3PK Set contains: 1 x Arroworthy Finultra 1.5" Angl..
Arroworthy Finultra Straight Cut Box Set 3PK Set contains: 1 x Arroworthy Finultra 1.5" S..
Arroworthy 1.5" Finultra Angle Cut Standard Handle Extra Long Filament Solid, Round & Tapered ..
Arroworthy 2" Finultra Angle Cut Standard Handle Extra Long Filament Solid, Round & Tapered NY..
Includes 1 x 1.5", 2x 2" Semi oval angular sash Rembradnt brushes. 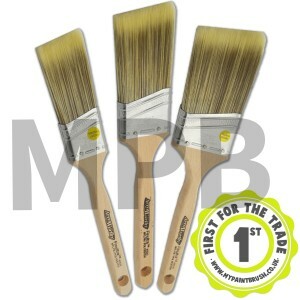 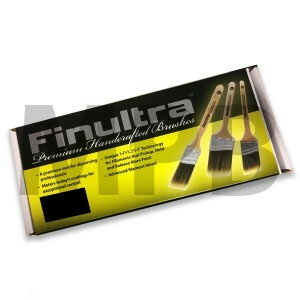 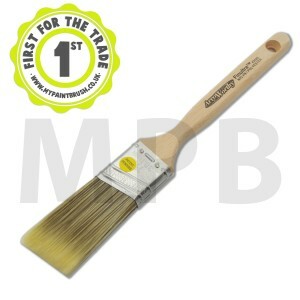 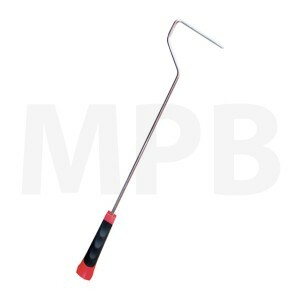 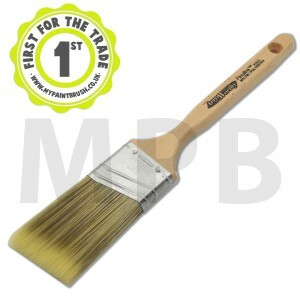 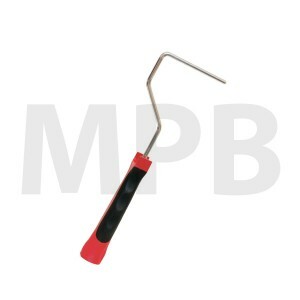 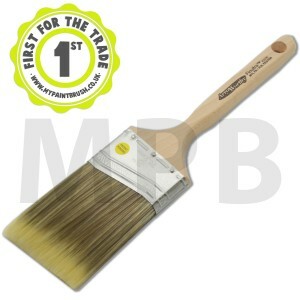 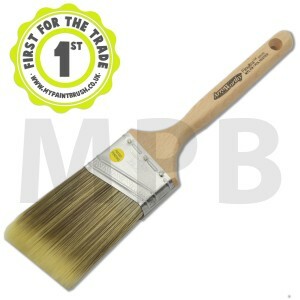 ..
Arroworthy 2.5" Finultra Angle Cut Standard Handle Extra Long Filament Solid, Round & Tapered .. 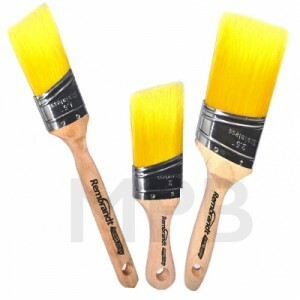 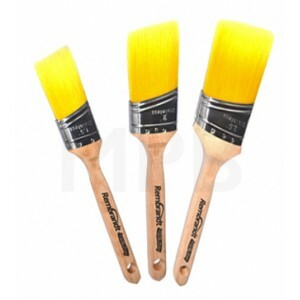 Bundle 'Rembrandt' Two- 1 x 2" stubby, 1 x 1.5" angular sash, 1 x 2.5 oval angle (beaver) ..
Arroworthy 3" Finultra Angle Cut Standard Handle Extra Long Filament Solid, Round & Tapered NY..